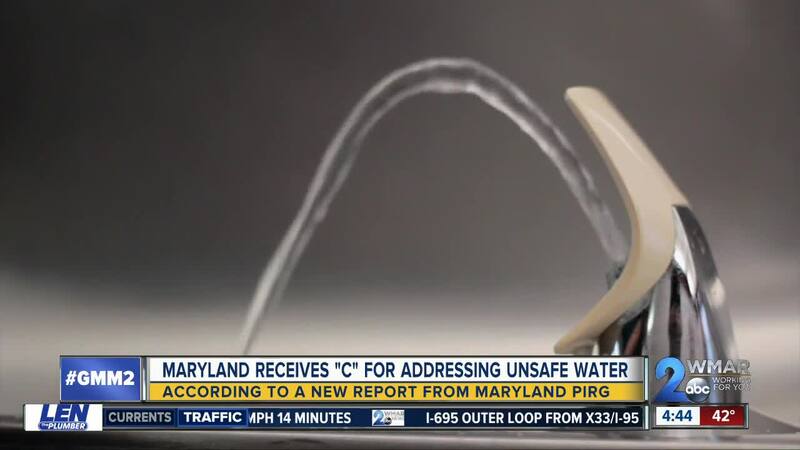 Maryland received a 'C' grade for its efforts to address unsafe drinking water in its schools, which is actually an improvement. The state got an 'F' grade on this same study back in 2017, according to the Maryland Public Interest Research Group's 'Get the lead out' study. A current law says Maryland schools can't have more than 20 parts per billion of lead in drinking water, but the American Academy of Pediatrics says school water sources shouldn't have any more than one part per billion. The House of Delegates recently passed a bill that would allow no more than five parts per billion in Maryland schools. The state senate will now consider that legislation.